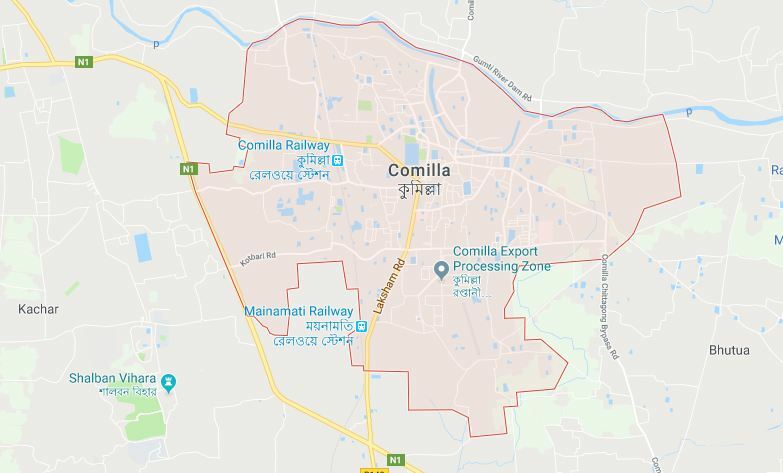 Three pedestrians were crushed under a covered van on Dhaka-Chittagong highway in Kutumbapur area in Chandina upazila in Cumilla on Wednesday, UNB reports. The deceased were identified as Kazu Rafiqul Islam, 60, Mohoram Ali, son of late Zillur Rahman and Abdul Matin, 65, residents of Kutumbapur village. Inspector Md Monirul Islam, in-charge of Eliatganj highway police outpost, said that the accident took place as the driver of the Dhaka-bound covered van lost control over the steering and ran over the three pedestrians on the highway, leaving them dead on the spot. Police seized the covered van and detained driver Dudu Mia from the spot.